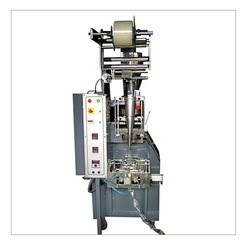 We are manufacturing Automatic Pouch Packaging Machine for filling Mineral Water Pouch from 200ml to 500ml. Kindly contact us for the further technical description of products. We are the manufacturer of Water Pouch Packing Machine to fill Mineral Water from 100ml to 500ml Pouch with Leak-Proof Technology. We have supplied this machine to Nigeria, Uganda, Rwanda, Saudi Arabia, Iran, Iraq, Kuwait, Nepal, Bangladesh and other the Middle East and African Countries. We are manufacturing Drinking Water Pouch Packing Machine with an output speed of 3000 Pouch Per Hour having provision to fill pouch from 100ml to 500ml with the help of Change Parts. We have supplied this machinery to Uganda, Nigeria, Rwanda, Latin America, USA, South Africa, and Jordan. We would like to request you to kindly let us know if you require any further information regarding the same. 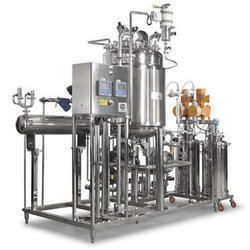 We are manufacturing Automatic Pouch Packing Machine with Leak-Proof Technology and complete CGMP Norms. Complete MOC is in SS 304. We have exported this machine to Egypt, Latin America, South Africa, Nigeria, Uganda, UAE, Iran, Pakistan and Bangladesh. Please do contact us for further information about our products. 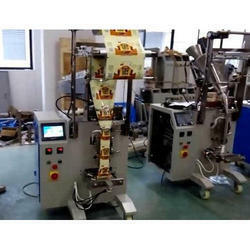 The machinery which acknowledges us as the leading manufacturer in the country comes in the Automatic Form Fill Seal Pouch Packing Machine. 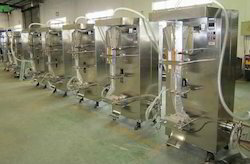 The fully automatic filling and sealing mechanism cater the needs of various industries. 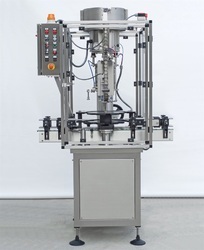 Most successful industrial experience is combined with stringent standard checks to design the highly efficient pouch packing machine.